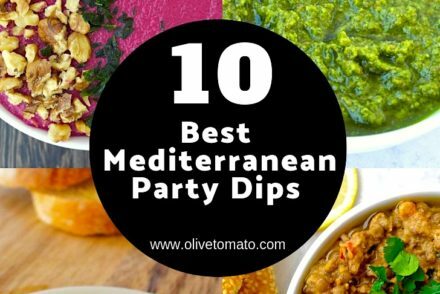 Eggplant season is almost over here in Greece, so I am trying to get in as many eggplant recipes as possible before they are gone. This yummy and super-easy roasted eggplant recipe, was inspired by my recent trip to Peloponnesos near the town of Leonidio. Leonidio is known as the eggplant capital of Greece. They grow a particular type of eggplant called Tsakonian eggplant, which is actually mild, almost sweet and requires no salting prior to cooking to get rid of the bitterness. The locals are very proud of their eggplants and produce in general and experts in eggplant recipes, and that showed in all the restaurants we visited; All of the taverns served excellent eggplant dips (melitzanosalata). The area has two eggplant festivals a year and I was excited to attend the one they had in August. It is a huge affair where there is an eggplant cooking contest, music, dance and tastings. 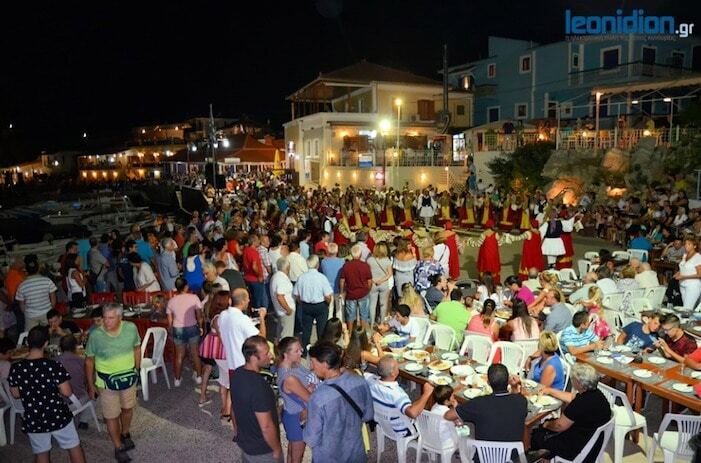 The festival takes place right next to the pier, hundreds of people sitting at tables right next to the water, enjoying everything eggplant. We enjoyed eggplant pie, eggplant with beef, the famous eggplant dip, eggplant tart, eggplant sweet preserves and many more. 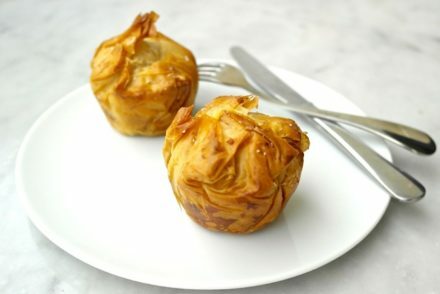 I brought some of these eggplants with me back to Athens and tried a recipe that can be served as an appetizer, meze or as a vegetarian main course-I had it with some cheese and bread. It works well with any type of eggplant and the marinade infuses flavor, while the roasting makes it even sweeter. And of course let’s not forget the nutrition benefits of eggplants: fiber that lowers cholesterol and all those antioxidants that protect from cancer. Slice the eggplant in half lengthwise. Sprinkle some salt and pepper, drizzle 4 tablespoons of olive oil and sprinkle with half of the parsley and oregano and the garlic clove. Spread mixture so that the the whole eggplant is covered with the mixture. Place in a small pan or ovenproof dish with cut side down. Cover and and marinate for 2 hours, outside of the refrigerator. Preheat oven at 350 degrees F (180 C). Add 1-2 tablespoons of olive oil and cover the dish with aluminum foil and roast for 45 minutes. 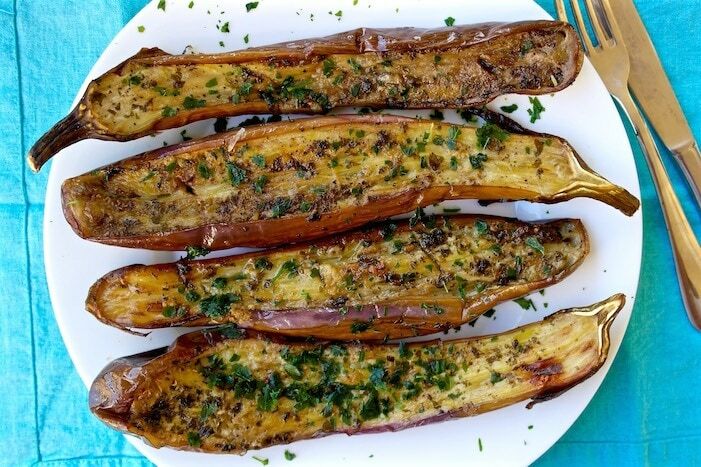 Uncover dish, add the lemon juice and turn eggplants over and roast for another 15 minutes. Sprinkle some more parsley and serve warm. The photo looks like Japanese or Asian eggplant, which also don’t require salting & usually have tender skin & few seeds. 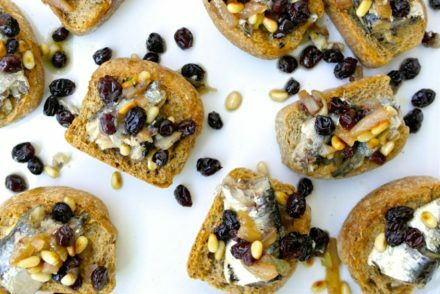 I often broil them with just olive oil & salt but will try this next time – it sounds delicious! It would be helpful if you give an approximate weight for the eggplant. The ones I buy at the farmers market range in length from about 3 to 12 inches, and from very skinny to quite plump. Making this tonight to go on the side with my husband’s otherworldly chicken parmesan. The recipe doesn’t say when to add the garlic. With the lemon? Hi, You add it in the marinade,in step 2. Just added it! Sorry again but I had another question. It says to add half of the seasonings on while it marinates. When do you use the other half of the seasonings? Thanks for the fast reply earlier! I’ll let you know how it comes out! In the last step, you add it before serving. Oh I see that I read it wrong. Use only half of the parsley alone and use the rest at the end. It would be clearer if it said, sprinkle with oregano, garlic clove and half of the parsley. Lol. I had to add a touch of salt since I didn’t use the other half of the seasonings, but it was absolutely delicious! Thanks for the great recipe! Study: Mediterranean Diet May be Better Than Medicine. 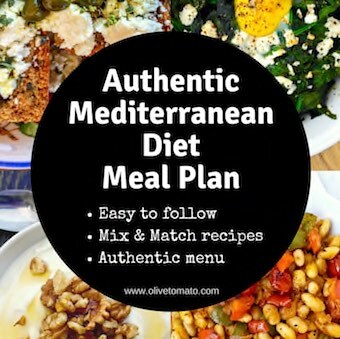 But Do You Really Know What The Mediterranean Diet Is?